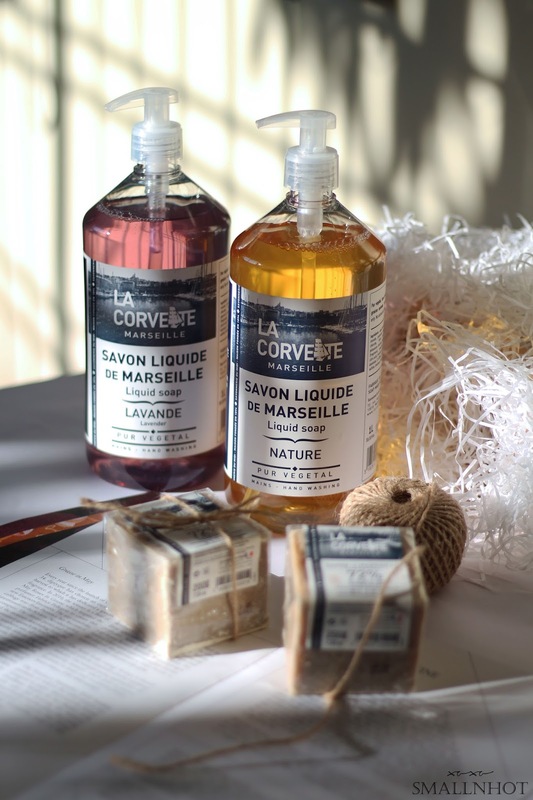 As mentioned La Corvette Marseille is having a special Christmas Promotion and one of my favourite items is the Liquid Twin Set 1Litre that comes with 2 bottles of Liquid Soap and 2 FREE Cube Soaps too. You'll LIKE it because it's organic and perfectly safe for the skin. You'll HATE it if you like strong heavy fragrances as the smell is gentle. 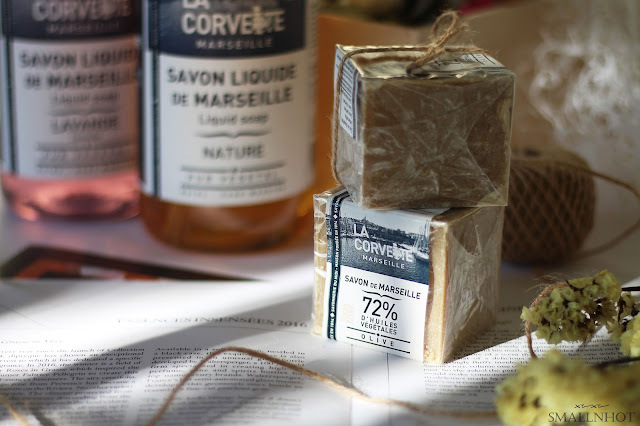 Many organic products claim to be paraben free and etc but the thing that I personally find La Corvette Marseille interesting, is the fact that it's also suitable for baby skin. You know it's safe and gentle when your baby's skin doesn't react to it. 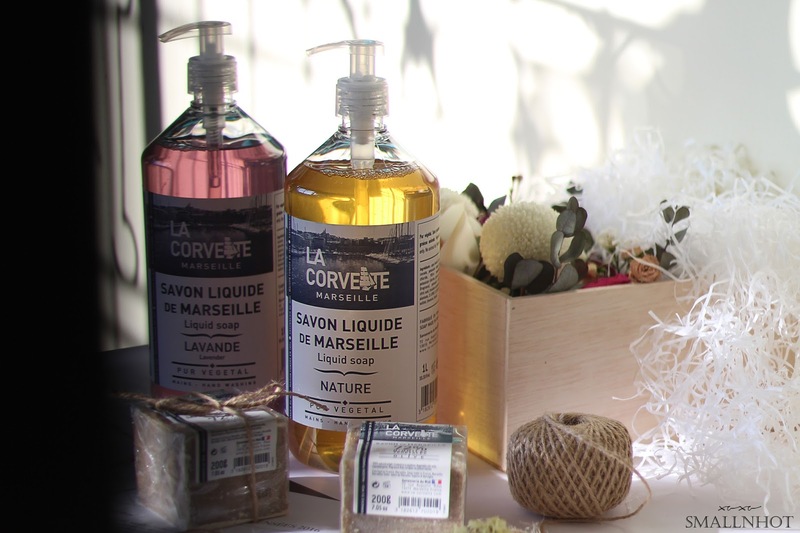 The Liquid Soap Nature and Lavendar does their job perfectly well without being too drying or harsh on my hands. 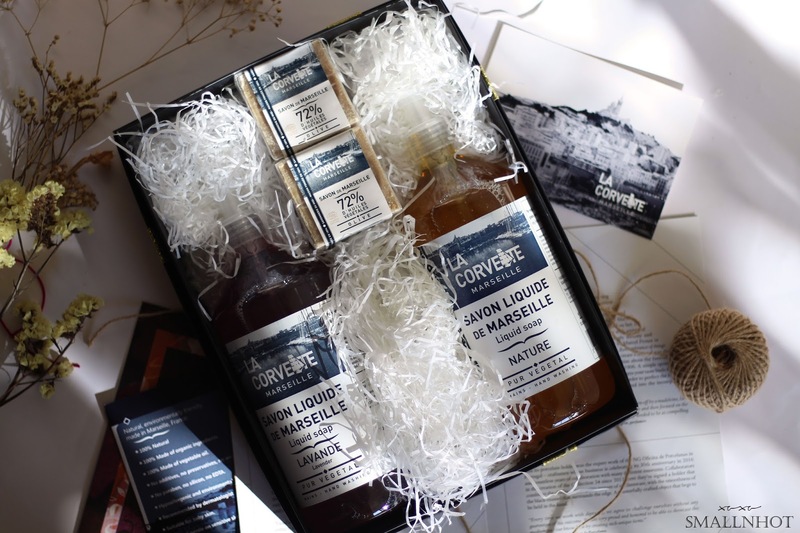 Since this gift set comes with 2 bottles of Liquid Soap, I keep one in my bathroom and another in the kitchen to encourage myself to wash my hands with a proper soap instead of liquid detergent, which of course is the main contributor to drying one's hands out. Did I mention that the Nature variant has near to no smell whereas the Lavender has just a tiny hint of Lavender scent to it. Don't worry, it's not the overpowering aromatherapy kind, just a slight hint of lavender. Also they say it's suitable for the face as well. So I tried washing my face with the Liquid Soap Nature a couple times and it removes the dirt gentley without stripping the good oil off my face. It's fair to say I'm pretty pimped out with La Corvette Liquid Soap. The best bit ? You can grab La Corvette Marseille products without going all the way to France or paying crazily expensive shipping fees. It's now Available at Robinsons The Gardens Mall ! 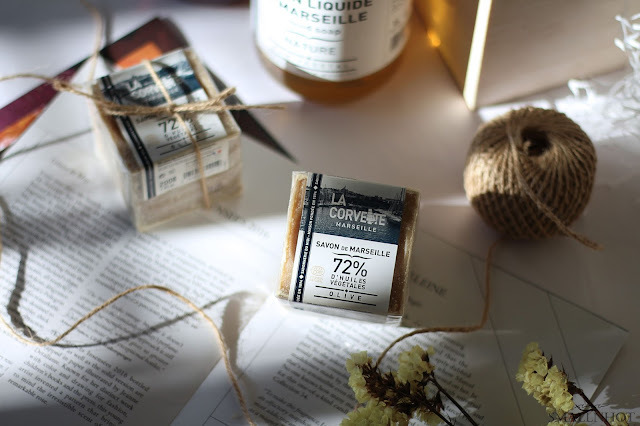 Also use the code "LCXMAS" to redeem free gifts (100g Vanilla Bar Soap and a Limited Edition handmade recycle bag from France) for any purchases above RM 100. First come first serve basis, while stock last.